Thanks to everyone who came out and made this summers fest the best yet! Save the Date! 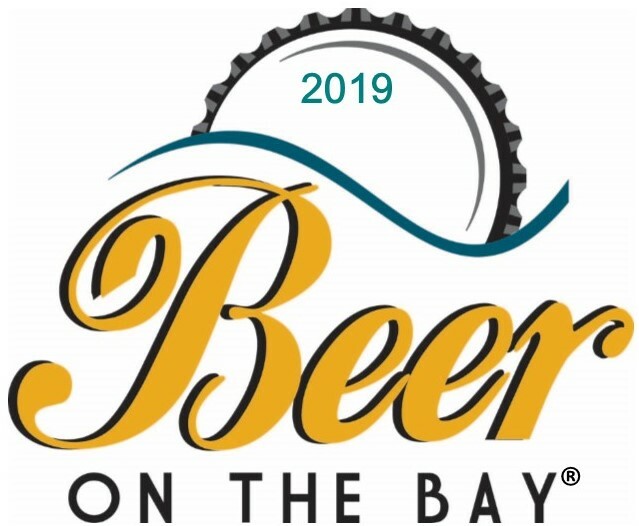 The 2019 Beer on the Bay fest will be held on Saturday, July 27th!! Click below to view participating Brewers, Vendors and Sponsors for 2019. List will be added to as confirmed. Beer on the Bay is back for the 12th year!  Join us July 27th for the region’s largest craft beer festival held on the picturesque Erie Bayfront at the Highmark Amphitheater at Liberty Park. Dozens of brewers will be on hand offering up tastings of their fabulous brewed creations! Two sessions are planned, 12:00-3:00 PM and 4:00-7:00 PM, with VIP and General Admission tickets available for either session. Live entertainment by Small Town Rollers and merch vendors for shopping all day long. And we've just added Silent Disco! Now that's going to be a hoot!! A portion of the proceeds will be donated to The A.N.N.A. Shelter. This is one brew-fest you don't want to miss! VIP tickets give you access to the VIP area with brewers pouring special malt beverages and our food sponsors will be serving tastings. A private beer and chocolate tasting for the first 12 people each session will be a tasty treat! There could be other surprises too! Stay tuned! General Admission gives you access throughout the entire park where all the brewers will be pouring samples for you, and vendors will be selling their wares! Just added ~ 2019 Beer on the Bay T's will be available for purchase. You've asked for them, we're bringing them! We'll have a limited supply of high-quality soft cotton t-shirts for purchase day of the festival.  Have questions regarding participating as a brewer or vendor? 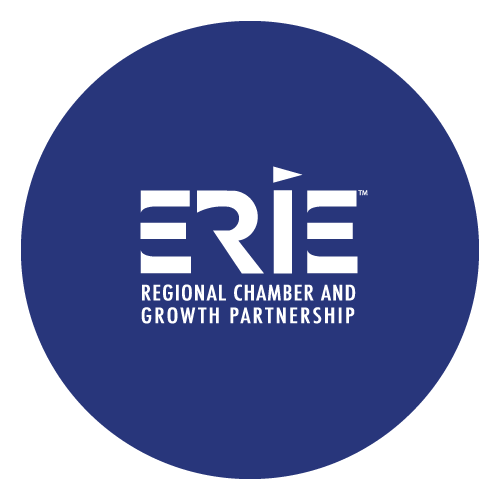 Contact the Erie Regional Chamber Event Coordinator. Check out the Beer on the Bay FAQs below! EMTA will be supplying shuttle service again this year! Shuttle service to the festival site begins at 11:00AM from the Park’n Ride Lot located at Lincoln Ave. & West 12th St., & the Intermodal Center at 2nd & Holland Street. Shuttle service will run approximately every 15 minutes. The last pick up for festival attendees from Liberty Park will be 7:30PM. What is the appropriate ID to get into the festival? No, no one under the age of 21 is permitted on festival grounds for Beer on the Bay. Minors are not permitted at this event, even small children. Everyone inside the park during this event must be 21 years of age or older. The one time fee includes admission, drinking mug, and unlimited sampling. VIP and General Admission prices differ for each of the two sessions. Tickets are only valid for the session listed on the ticket and are non-refundable. The festival goes on rain or shine. Precautions will be taken in case of severe weather. The best way to locate the brewer and beer you would like to try is to check the map we will post to the Beer on the Bay webpage, and printed maps will be available near the main entrance at the festival. Probably towards the end of each session. Why? Some beers appeal to the sampling appetites of many, therefore go faster. The brewers provide enough so the most number of people can try them. Last call will be 30 minutes before the ending time of the ticketed session. Last pour will be 15 minutes before the ending time of the tickets session. No beer will be poured after last pour. Security will do a sweep of the festival grounds at the close of the ticketed session, asking you to leave. Due to rules in place at the park by the Port Authority, we will use acrylic for safety reasons. There will be a number of food options available for sale the day of the event. Look for the trucks! The only outside food permitted into the event are the ever popular pretzel necklaces. Bottled water will be available as well as soda's. Animals are not allowed on the festival site except for ADA recognized service animals while performing their qualifying services. We reserve the right to ask you to confirm that your animal is indeed a service animal and ask what specific duties it performs. We reserve the right to deny entry to your service animal if you choose not to communicate that information.